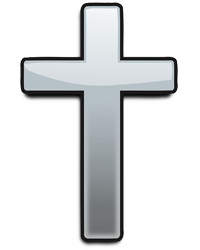 Gary Lee Ebben, 48, unexpectedly went home to be with the Lord on Thursday February 7, 2019. He was born in Appleton on December 29, 1970, son of Leon and Sharon (Feistel) Ebben. Gary married the love of his life Becky Weyland on February 1, 1997. Gary worked for Midwest paper (formerly Appleton Coated, Lox Mill). He was a member of Appleton Alliance Church. Gary’s faith was an important part of his life, he knew believing in Jesus would lead to his eternal life. He was a member of the Monday Night Men’s Group. Gary loved the outdoors, fishing, boating, camping with his family, and his annual fishing trips to Canada with his friends. He enjoyed listening to music, classic cars, and traveling, especially getting out in his fifth wheel and F350 diesel truck. His greatest love was his time spent with his family. Gary especially loved attending all of his children’s school and sporting events. Gary is survived by his loving wife of 22 years, Becky; their three children: Karissa (special friend, Chace Daniels), Madison, Katie and Isaac, Kimberly; his parents, Leon (Sharon) Ebben, Kaukauna; brother, Jeff (Lisa) Ebben, Appleton; three sisters in-law: Sheila (Scott) Laing, Seymour, Betty Weyland, Wittenberg, and Lisa (Jeff) Barman, Marshall; three brothers in-law: Jeffrey (Erica) Weyland, Hortonville, Mark (Jodi) Weyland, Kaukauna, and Troy (Tracy) Weyland, Combined Locks; his mother in-law, Shirley Weyland, Combined Locks; and several nieces and nephews. He was preceded in death by his father in-law, Daniel Weyland. 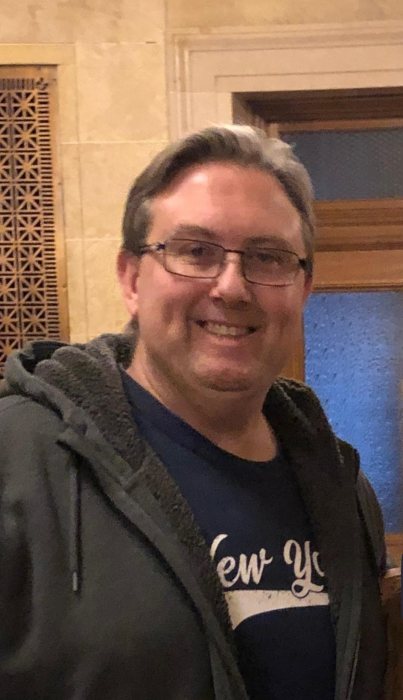 Funeral service for Gary will be 11:00 AM on Tuesday February 12, 2019 at APPLETON ALLIANCE CHURCH, 2693 W Grand Chute Blvd. with Rev. Dennis Episcopo officiating. Visitation will be held Monday evening (Feb. 11) at the church beginning at 4:30 until 8:00 PM, and continue Tuesday morning (Feb. 12) from 9:00 until 10:45 AM with the funeral service to begin at 11:00 AM. Please come to help us honor the legacy Gary leaves behind.